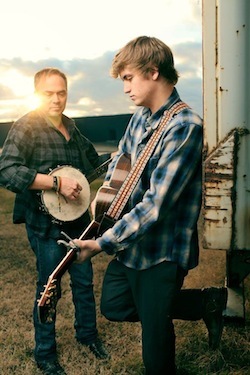 A song written by Marcus Hummon, son Levi Hummon and Andrew Dorff is in the running for an Academy Award. “Make It Love” from the film Two: The Story of Roman & Nyro is on the list of 75 potential final nominees for Best Original Song. The final ballot will be revealed Jan. 16. The film is about megahit songwriter Desmond Child, his partner Curtis Shaw, and the birth of their twins via surrogate. “Make It Love,” performed by The Hummons, will soon be available via HitShop Records and Child’s Deston Entertainment. This list includes artist names but not songwriters.